... from my favorite ONE (celebrating in less than 2 weeks! 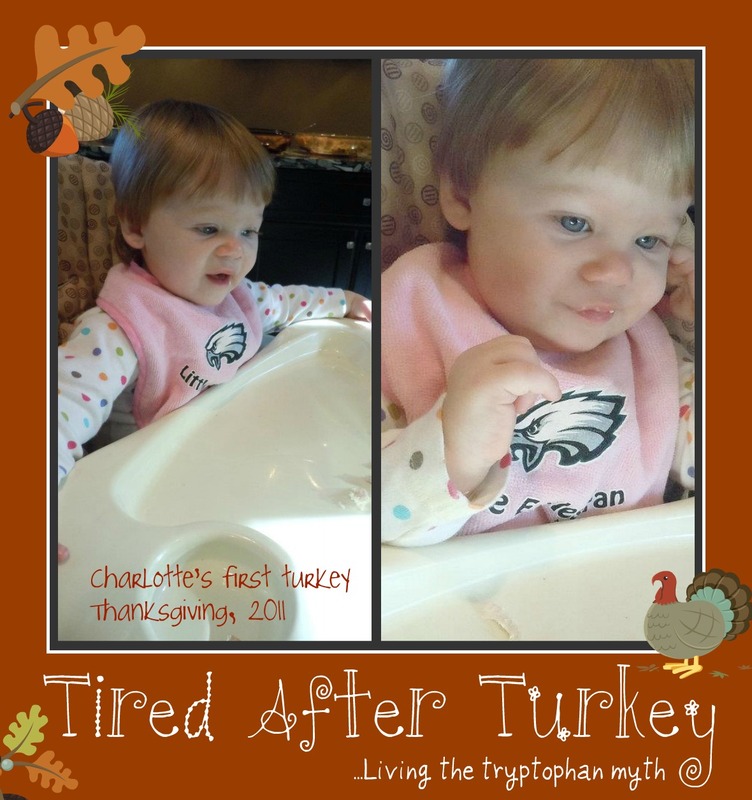 ), grandbaby Charlotte! Happy Thanksgiving, Ellen. Beautiful photos of your granddaughter. I hope your day has been abundantly blessed.